Greetings guys! 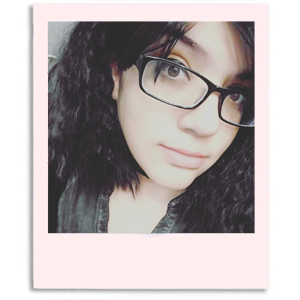 I really hope you all aren't feeling as exhausted as I am today. Like it's not bad enough that it's Monday, I have to be tired as heck too. That's what happens though after a huge swatch-athon like the one I had yesterday. You can't blame me, I just couldn't wait to show you some more beautiful Fall collections! We're inching closer and closer to the end of the month and saying goodbye to summer. 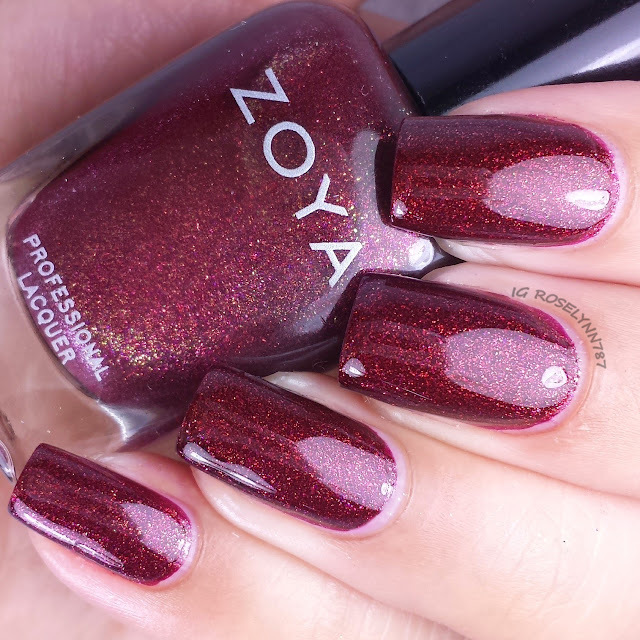 At the beginning of this month, I showed you guys Zoya's Naturel Deux Collection to help us ease into the Fall. And last week, I gave you guys the press release for the additional collections being released for the season. The wait is over and today I have both the Ignite and Entice Collection completely swatched and ready to show you. 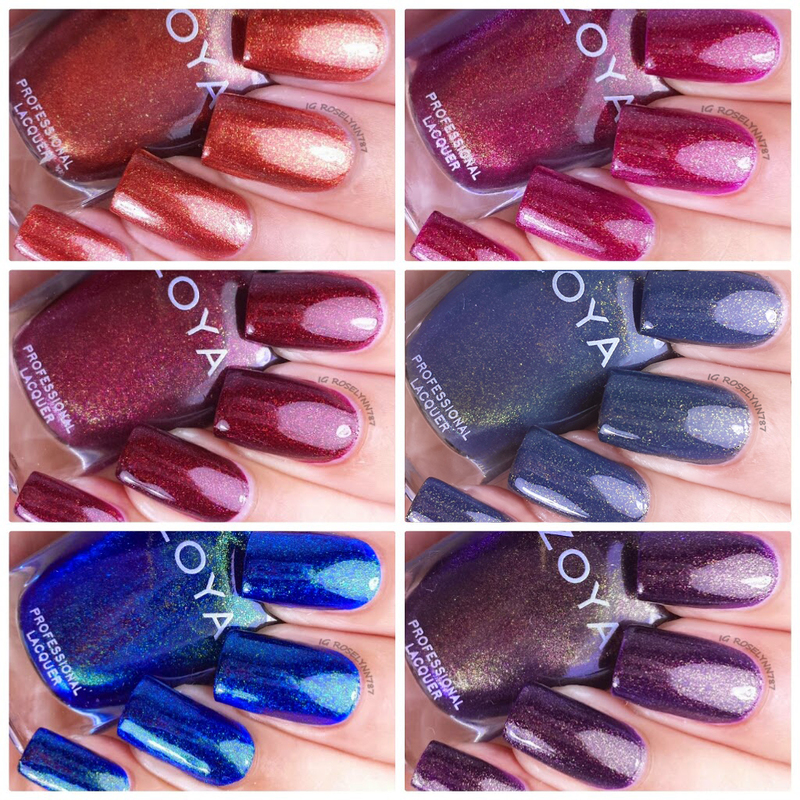 The Ignite Collection by Zoya is part of their Fall 2014 releases and consists of 6 shimmering metallic shades. I'll be showing you the Entice Collection later this afternoon, stay tuned. In an effort to save some time, I'll only be doing brief descriptions for each polish. 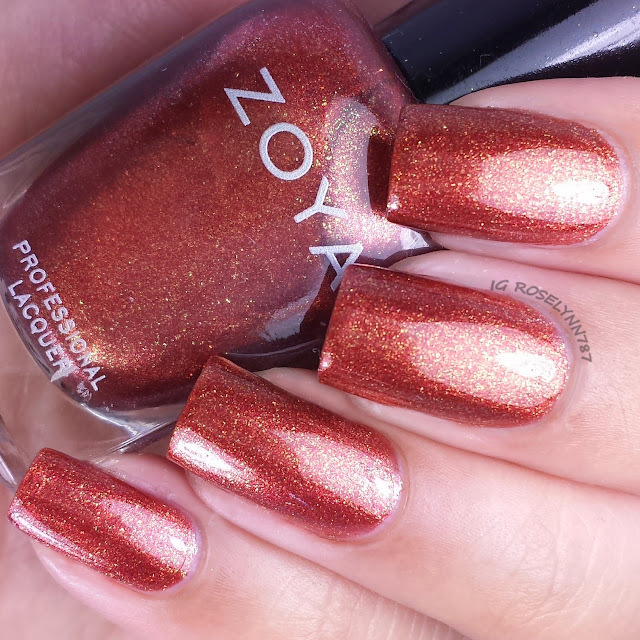 The six polishes in the Ignite Collection by Zoya have the exact same excellent formula with a nice even consistency. Each of the polishes were sheer in a single coat and required two thin coats to be fully opaque. Every swatch you see here has exactly two thin coats and were sealed with a shiny topcoat. Autumn is a varnished copper shade with a liquid metal finish. Pretty and shiny as a brand new penny haha. Not my favorite color, but not terrible either. The shade just looks a bit odd against my skin-tone. Teigen is a violet plum shade with a copper liquid metal finish. I felt so baffled with the description of the color because I don't consider this to be a violet plum at all. To me, I found the shade to be more similar to a dark raspberry. Perhaps it's just a contrast against my skin-tone that shifts the color. Either way, it's one of my favorite shades in this collection. 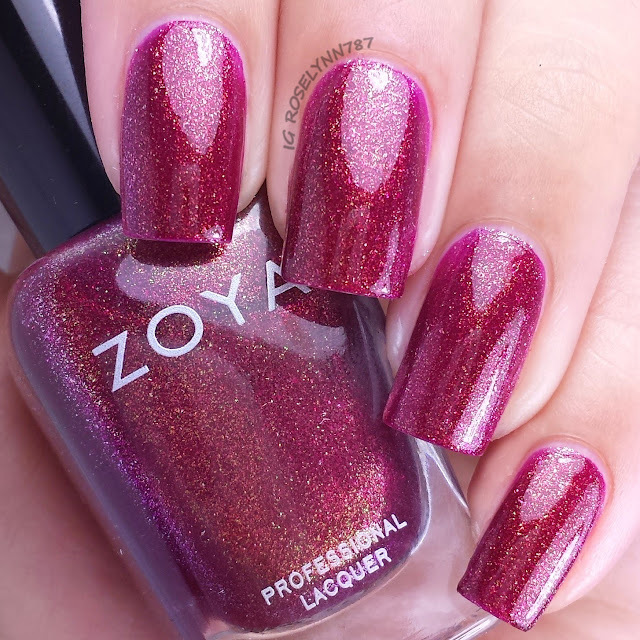 India is a deep red shade with a gold liquid metal finish. 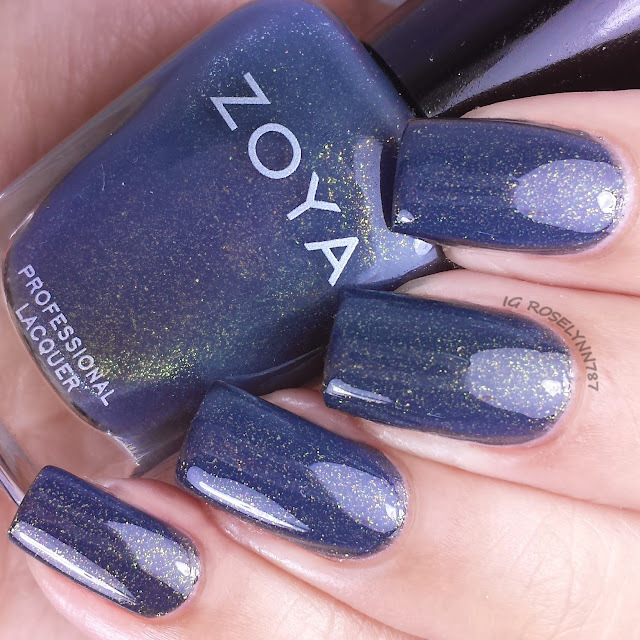 It almost reminds me of a non-textured version of Zoya's Chyna. If you guys want a comparison post, please let me know down in the comments. Yuna is a grey with copper shade and a gold liquid metal finish. The gold metal finish is really at it's peak in this particular color. It definitely wouldn't have appealed to me so much if it didn't have the gold/copper shimmers. 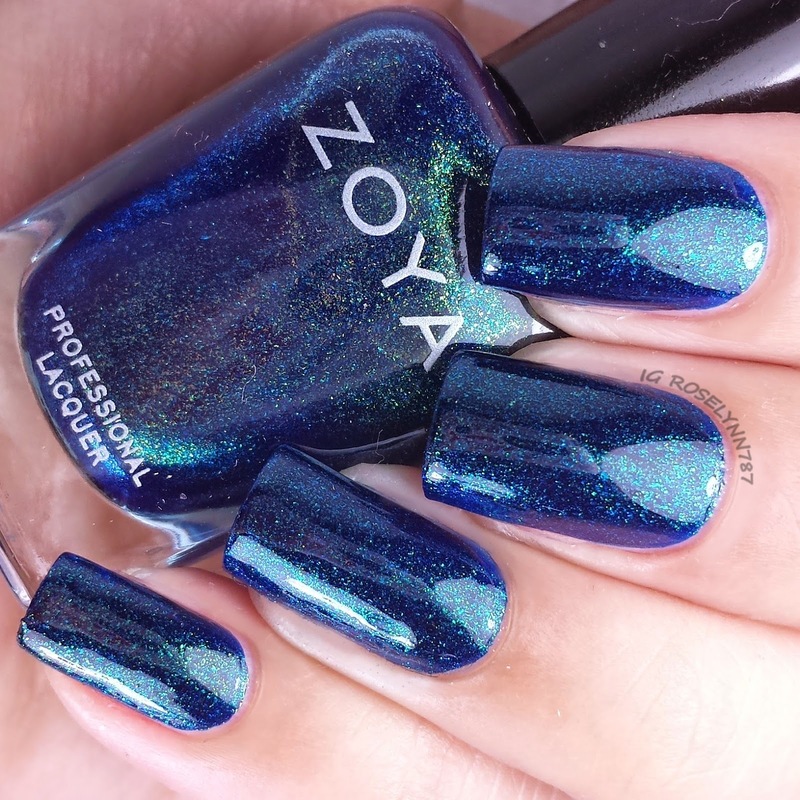 Remy is a indigo with copper shade and a gold liquid metal finish. I think three-cheers all around are in order for the creation of this beautiful shade. By far the big drawn in to this collection is this polish right here. I experienced a bit of cuticle staining from the heavily pigmented beauty, however, no staining to my actual nail. Basically be extra careful when applying and removing. 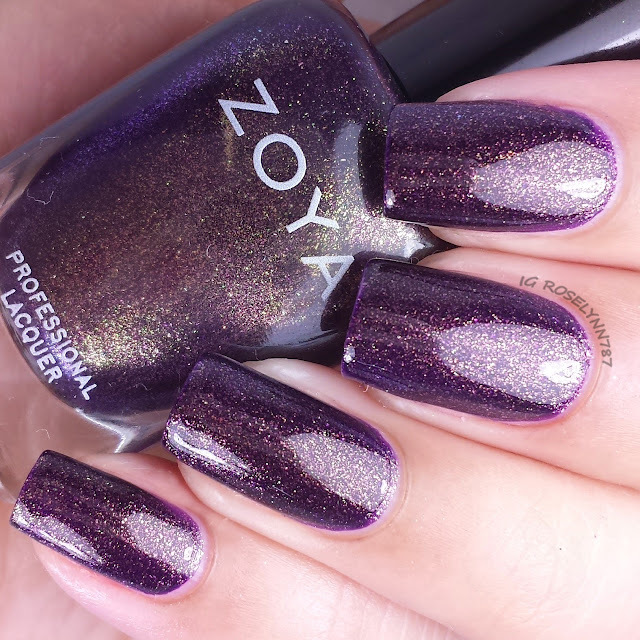 Sansa is a deep eggplant shade with gold liquid metal finish. This shade reminded me so much of like grapes that I feel compelled to do some grape nail art. 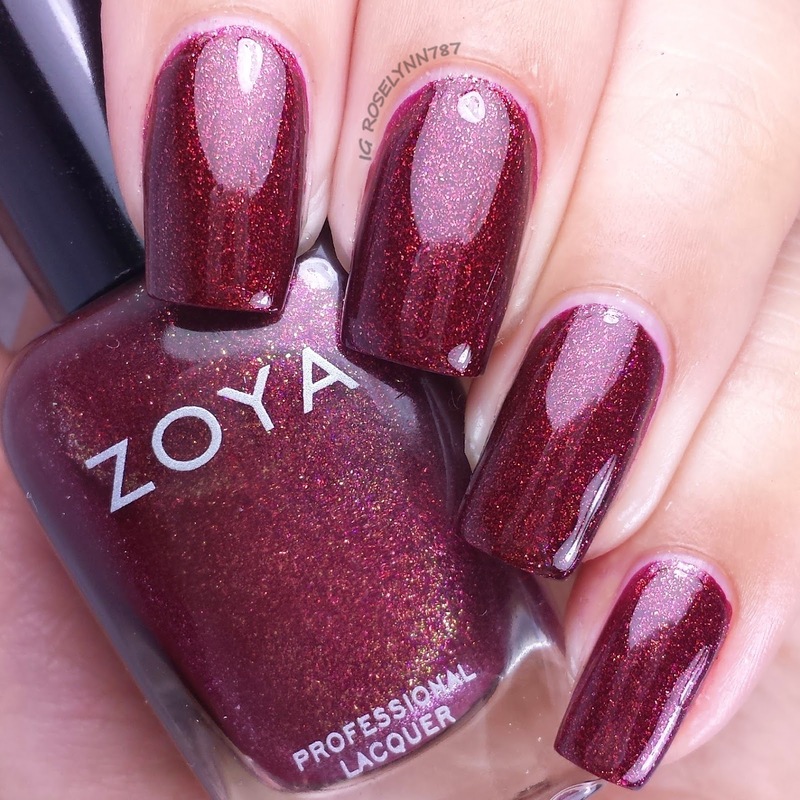 Goofy nail art aside, I love this shade for the Fall and it's my personal top pick. Overall the Ignite Collection by Zoya is perfect for Fall! Sometimes you'll see a collection where one shade may not feel appropriate for the season, but this is not the case here. Each and every color has it's place and I look forward to rocking them. The whole gold liquid metal finish for these is breath-taking and makes each color 'pop' more than they otherwise would. Fantastic formula, as I mentioned before. It's rare to find a collection with such spot on consistency as well. 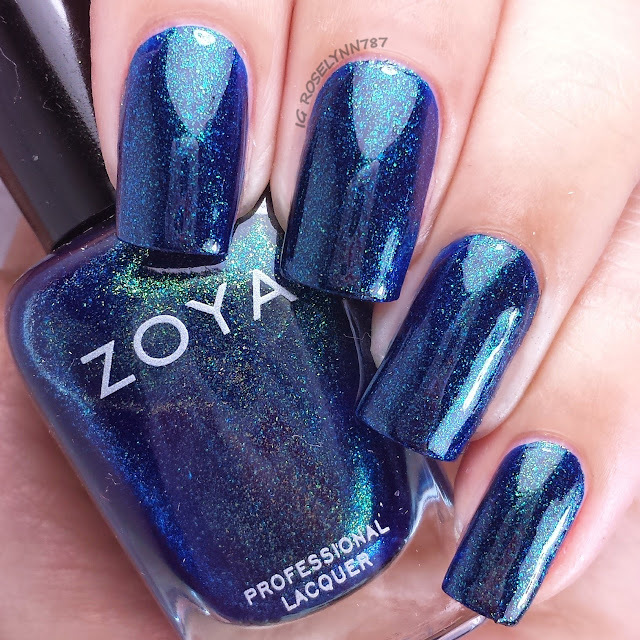 My recommendation is for you guys to add a topcoat, personally I prefer a glossy look, but I have seen some people do a matte as well. 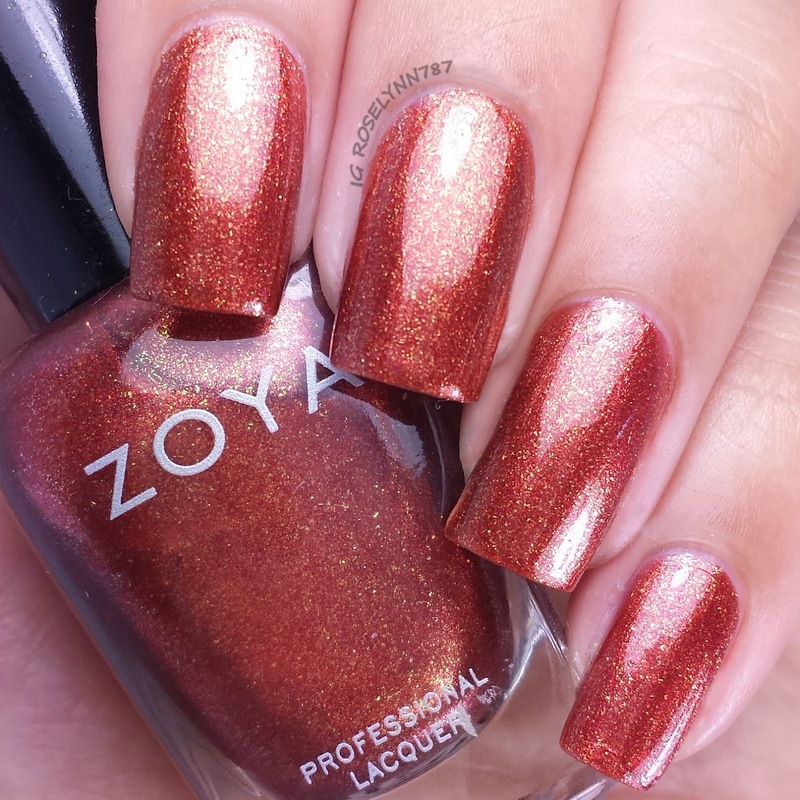 The Ignite Collection by Zoya is now available for purchase on their website. Each bottles retails for $9.00 and the entire set can be yours for $54.00. As I mentioned before, I'll have the Entice Collection available this afternoon. I know with so many beautiful shades it's hard to pick, but tell me guys, which one is your favorite? These are all really pretty colors!